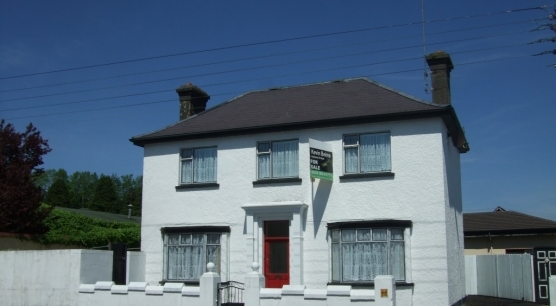 Substantial 4 bedroom property located at Station Road Castlebar, Co. Mayo. 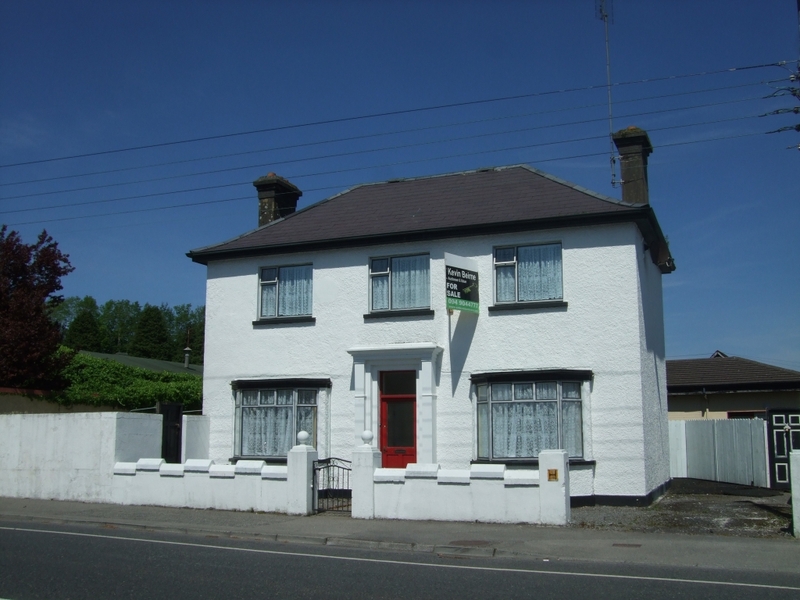 It is located in a low density residential area of Castlebar within walking distance of Castlebar town centre. Very reasonably priced, this property is perfect for a family or indeed would suit as office space . Viewing of this fine property is truly essential to appreciate what qualities it has to offer and is certain not to disappoint.